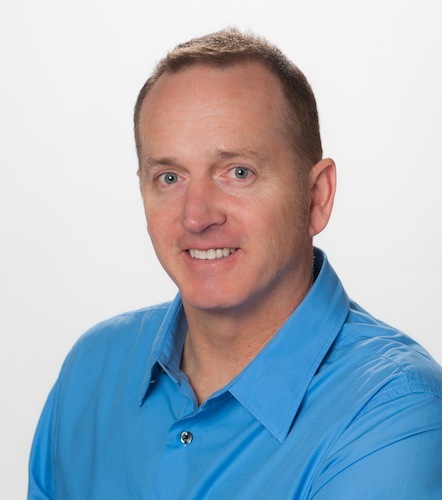 Rusty brings over 10 year’s experience in helping home buyers and sellers in Clark County, Washington. He specializes in the communities of Vancouver, Camas, Washougal and the surrounding areas. Rusty is known by clients and colleagues alike for his commitment, perseverance, and dedication to serving his clients’ best interests. In addition, Rusty has over 11 years of seasoned corporate sales experience working in the logistics and GIS technology fields. Rusty earned a Bachelor of Science degree in Business and Marketing at California State University, Long Beach, his home town. He relocated his family to the Vancouver, Washington area in 2004 seeking a better quality of life and great place to raise his two kids. Call, text, or email him anytime to see how he can help you with your real estate needs, and put his experience to work for you!